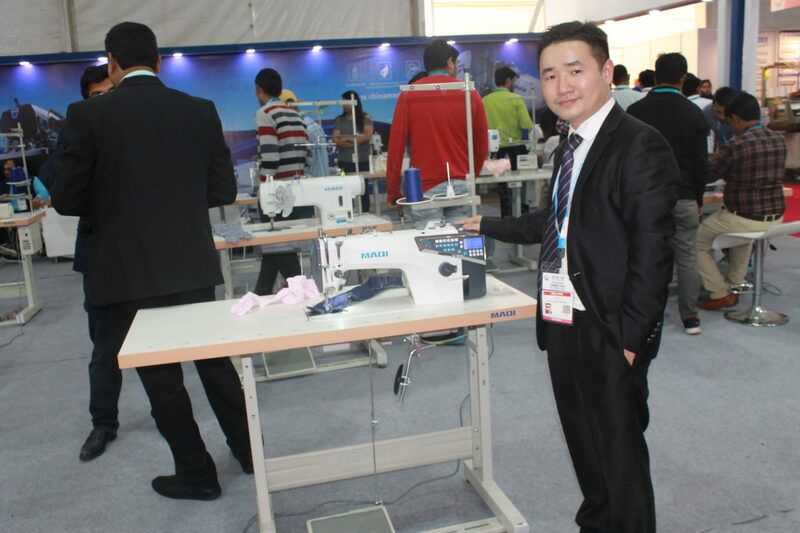 The Chinese sewing machine brand, Maqi has come up with a range of sewing machines with hold core technology for every production need at GTE 2019. The brand is exhibiting various machines including lockstitch sewing machines with intelligent and electronic features with additional side cutter inbuilt, interlock sewing machines, button sewing machine, bartacking sewing machines, zigzag sewing machines and more. Maqi products have certified ECO and Energy –saving. LS-T1790, LS-T1900 are among their National Torch Project. LS-900UT is a complete automatic overlock sewing machine and LS-T9820 is a high-speed electronic eyelet button holing sewing machine. The brand has recognition from Technology Development of National Light Industry Association.